(Video 04/19/17) The first step of a successful soybean crop is getting them planted during the optimum time. 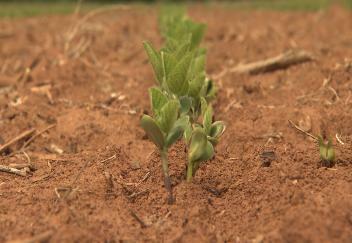 Favorable weather conditions have helped Louisiana farmers do just that. LSU AgCenter correspondent Craig Gautreaux has this report.